Your Breakfast & lunch options just got a whole lot tastier! 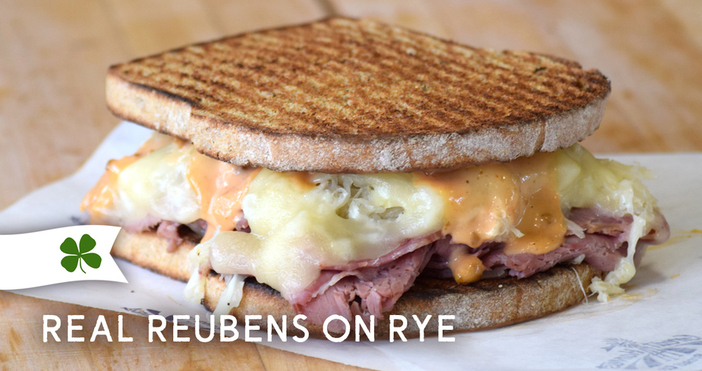 Stop into today to try out our NEW sandwiches. You can now get the sandwiches you love till close! 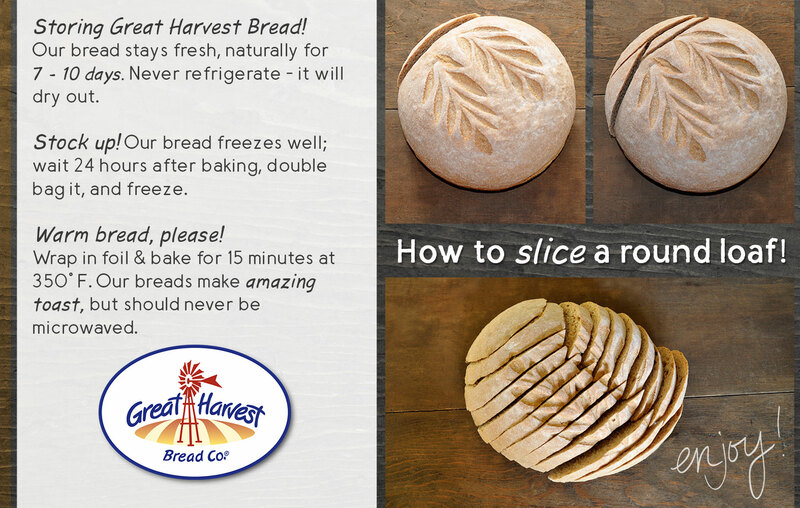 Taste the difference Great Harvest bread makes. Premium Great Harvest bread combined with select fresh ingredients make a delicious and wholesome sandwich. Come in and let us make one for you!